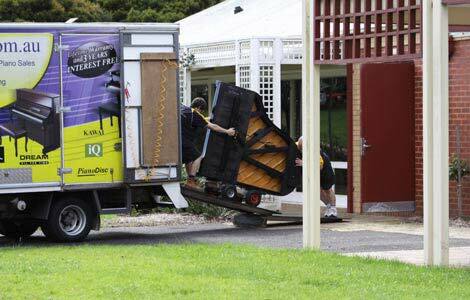 PROFESSIONAL PIANO MOVERS MELBOURNE, With PURPOSE BUILT piano moving VEHICLES & PIANO STORAGE. Established in 1973, abc Pianos are the longest running and most trusted family owned and operated piano moving business in Melbourne and specialise in the relocation & transport of Upright Pianos, Player Pianos, Grand Pianos and Organs only. Are you intending to have your piano moved from one room to another, across town or longer distances? Then our advice is to have your piano moved by professional piano movers who know how to safely relocate and handle pianos. All of our staff are expertly trained and are experienced piano technicians that understand the importance of safely moving your instrument. 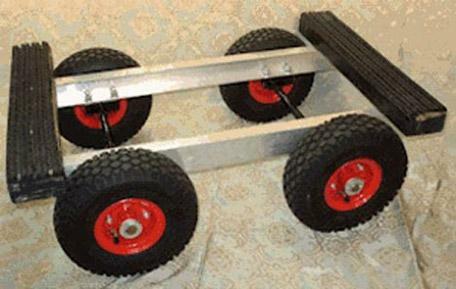 Your piano will be transported on a purpose-built piano trolley with pneumatic tyres and soft rubber to protect your piano and floors. Our vehicles have been built with your piano in mind, appropriate straps and soft blankets are used to protect your instrument. Whilst your piano is in our care it is fully covered by our risk cover. Storage of your upright or grand piano is available at very affordable rates for short or long-term periods. Our facility was chosen especially for the storage of pianos and organs only. Every instrument is individually wrapped and packed at the time of storage and the safe return of your piano can be arranged with as little as 24 hours notice. abc Pianos remove all kinds of unwanted pianos be it Upright pianos, Pianolas, Grand pianos and Organs throughout the Melbourne Metropolitan area. If you have a unwanted piano or organ that needs to be taken away for recycling or disposal, contact abc Pianos and we will ensure that your unwanted instrument is properly removed without risk or damage to your floors or property. Removal charges do apply. What happens to old unwanted pianos? Tuning your piano after a move… Will your piano require tuning after it has been moved? Even if a piano has been moved a very short distance, and done very carefully, it may require tuning. The important thing to consider is the change of environment that occurs when a piano is moved. 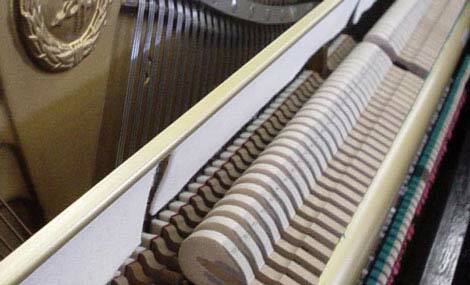 Certainly, if the move is from one city to another or across town, the environment with its unique level of temperature and humidity ranges will affect the pianos tuning. For those wishing to shift their own pianos, piano trolleys are available for daily or weekly hire.